House hunting in Zimmerman? Don't miss out! 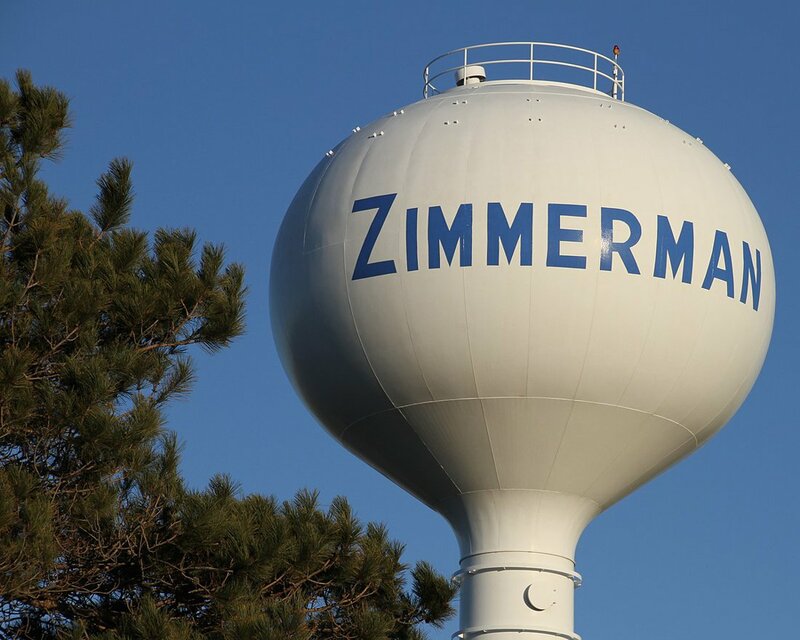 View all Zimmerman homes, townhomes and condos currently for sale and sign up to get email alerts of new Zimmerman listings that match your search criteria. Have a Zimmerman home to sell? Get an instant home value estimate. Listing courtesy of Gregory F Wersal, Broker. Courtesy of Sabinske & Associates Inc. Listing courtesy of Sabinske & Associates Inc..